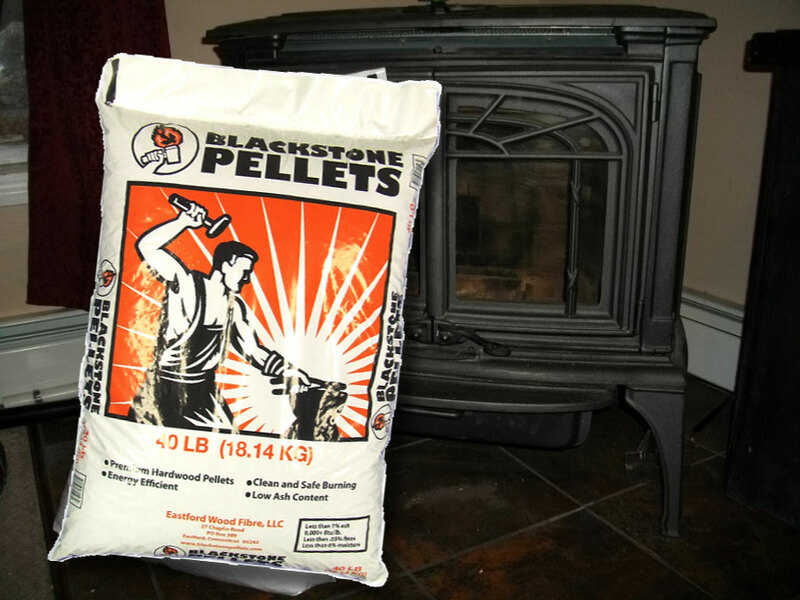 Blackstone Wood Pellets is a producer of premium grade hardwood pellet fuel. 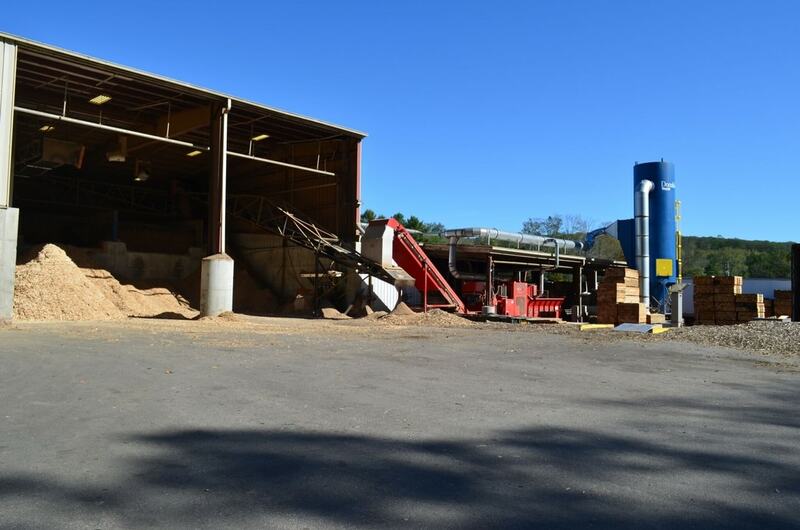 Our plant is located in Eastford, CT within the heart of the Blackstone River Valley. 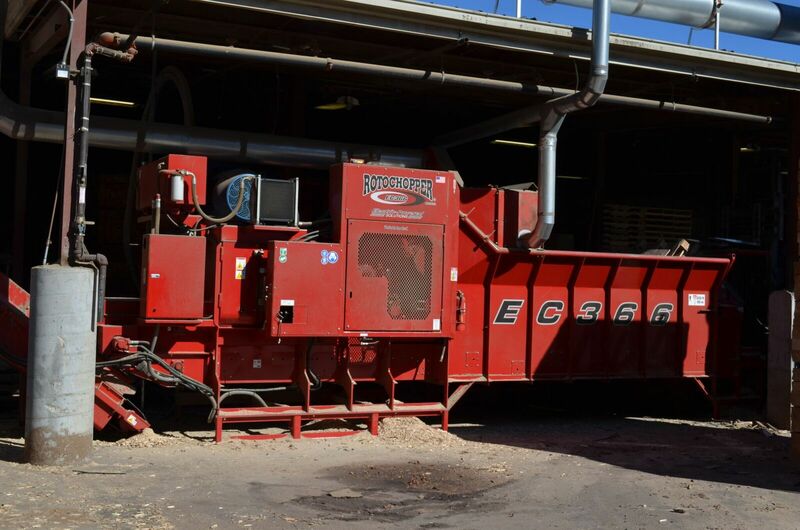 We employ 25 full time employees and support many more jobs in the wood fiber and transportation industries. 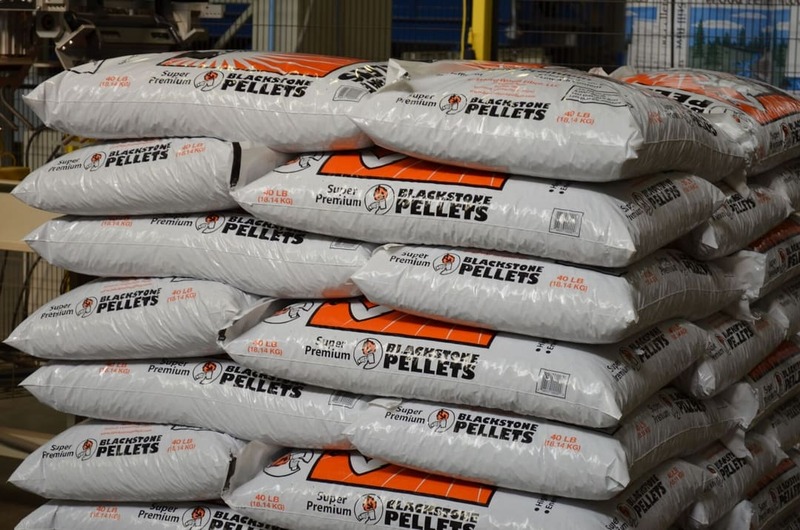 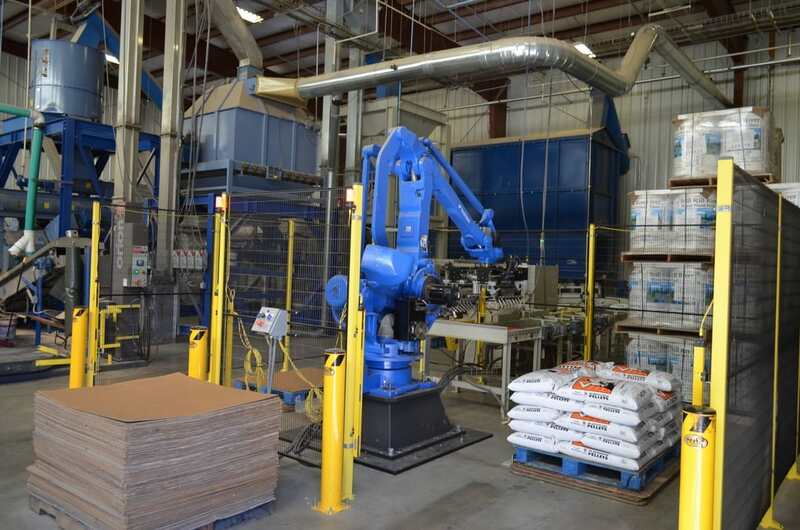 Blackstone began producing wood pellets in October of 2014 and has the capacity to produce over 15,000 tons of premium grade pellet fuel each year.